Why should I take a RAVENS-WAY WILD JOURNEYS program? We at RAVENS-WAY feel that there are many excellent reasons to enjoy our Nature Adventures. 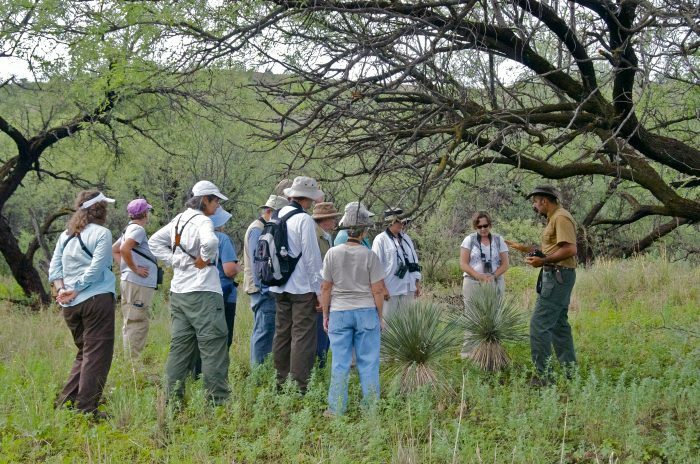 Foremost among these is your opportunity to reconnect to Nature through a variety of hands-on, experiential offerings. These intimate interactions help to kindle an ardor for and love of the Earth that will in turn lead to grassroots actions on your part. 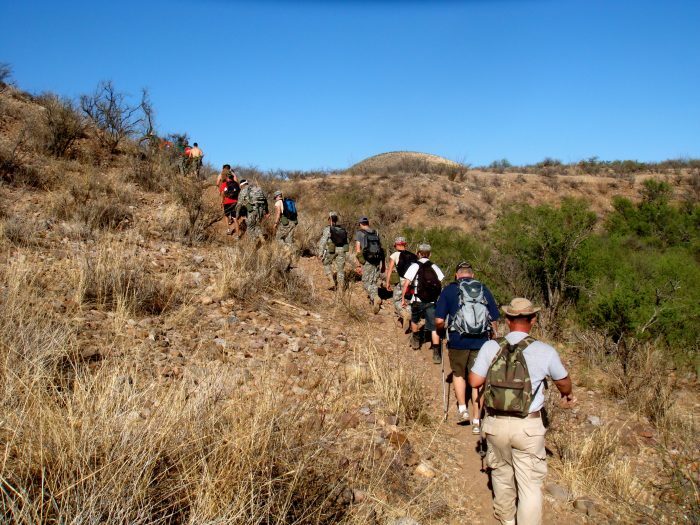 There is no better feeling than helping protect and heal our wounded natural environments! Along the way you can also learn many skills that will help you to nurture and protect you and your family in survival situations. Perhaps best of all, we help you to feel at home and at ease in Nature, including the wildlife and plants with which we share this fragile planet. We truly feel that we have something to offer anyone who is interested in learning about their home – the Earth. Is it difficult to get to your locations? While we guide you in some of the most incredible wild places in the world, they are all relatively easy to reach. 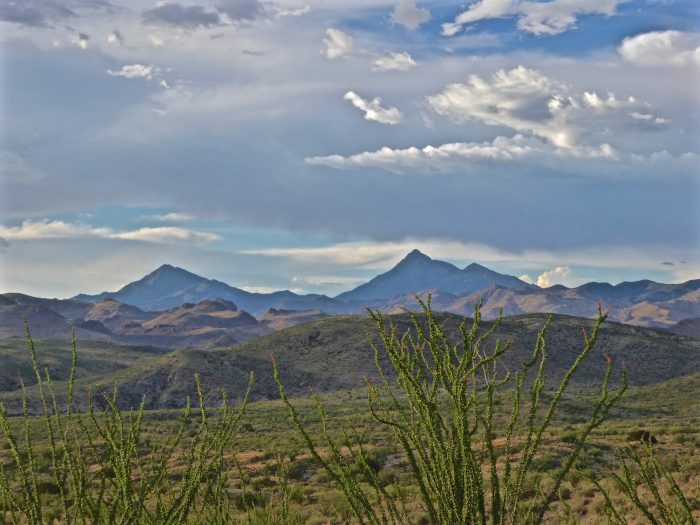 Making it to our two Nature Sanctuaries is no more difficult than a moderate car ride once you are in Arizona. Will I have to “rough it” during your programs? 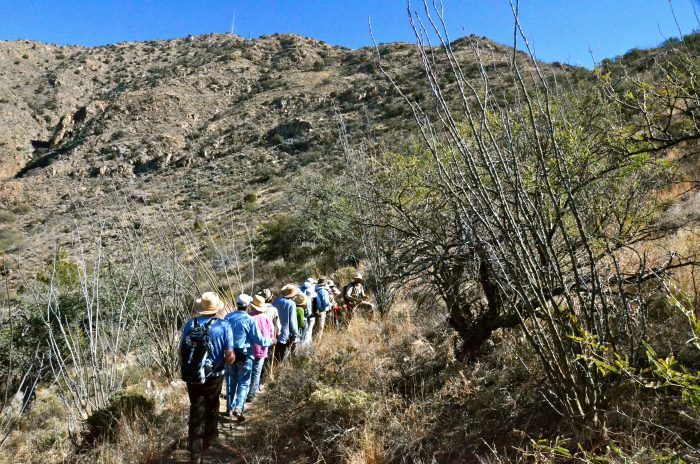 Because we offer such a wide array of outdoor adventures, you can choose your level of comfort in experiencing Nature. 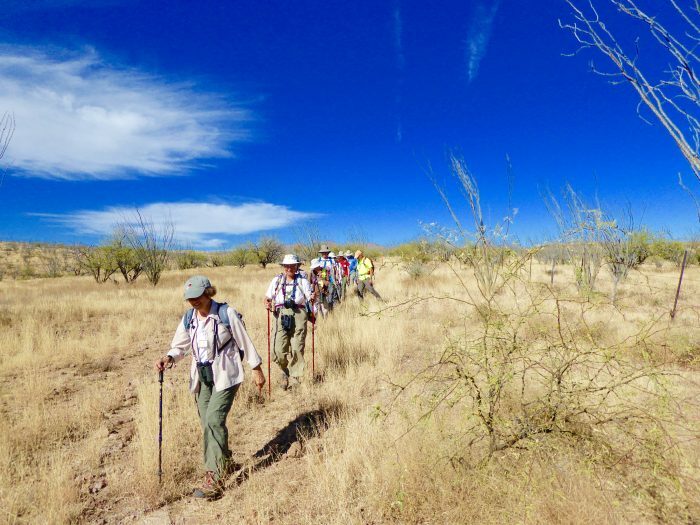 While you can certainly choose a rugged experience, there are also many physically easier and even opulently luxurious options for exploring the wilds and we will work with you to custom-make a program to suit your needs. What equipment do I need to participate in RAVENS-WAY adventures? For most of our day programs you will only need seasonally appropriate clothing, a day-pack, and the everyday items (e.g. toiletries, medicines, etc…) that you would normally bring. 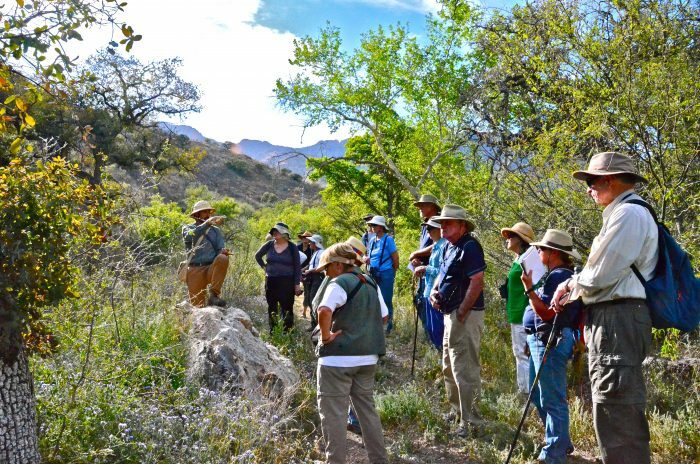 Whether you are coming just for the day or taking multiple-day programs with us, upon signing up for a RAVENS-WAY class we will send you a list of suggested equipment to bring for your Nature Adventures. Is it safe to come to the Southwest – doesn’t everything there bite, sting, or prick you? 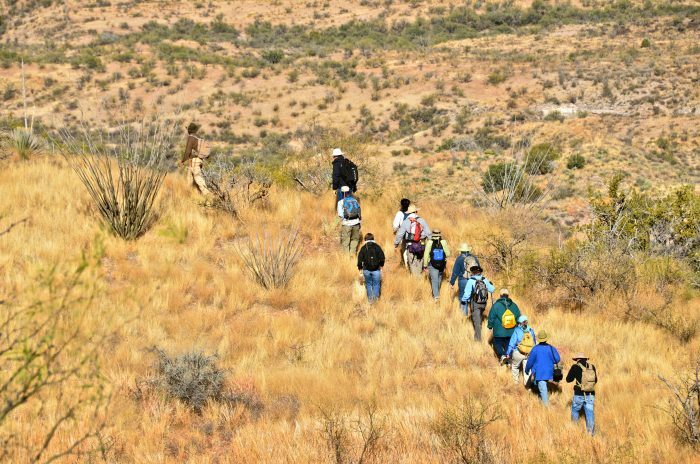 While it is true that a handful of wild animals and plants in the Southwest can do you harm should you be foolhardy or very unlucky, it is also true that a basic awareness and caution will generally keep you safe and healthy. We gladly impart commonsense information to keep you safe and happy during your time with us. Paraphrasing John Muir: If anything, we should go to the wilderness for safety, escaping the many real perils of city life! What is the best time of year to experience RAVENS-WAY adventures? 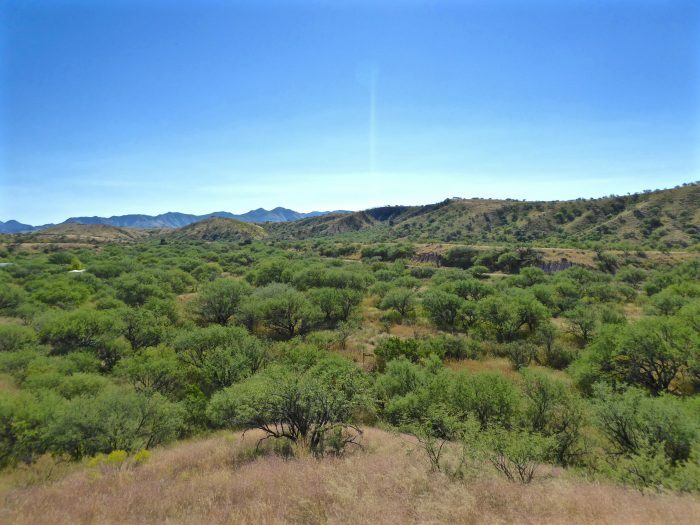 Fortunately we are blessed with generally excellent weather year-round in southern Arizona. Since Raven’s Nest Nature Sanctuary is located at a temperate 4,000′ in elevation, we also have distinct seasons that each have something unique to offer. 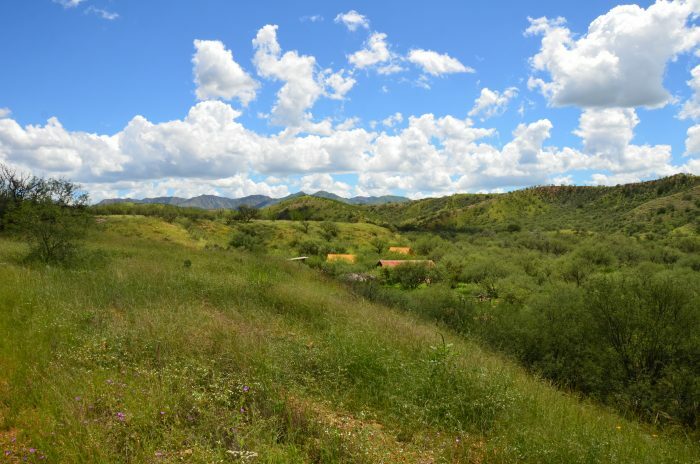 You can certainly enjoy our warm, dry climate for much of the year, but you can also visit mountain snow in Winter, revel in the abundance and lushness of our Summer monsoon season, marvel at Autumn colors amidst mild temperatures, and welcome back an unique plants and animals in Spring. Where can I stay during my time with RAVENS-WAY? 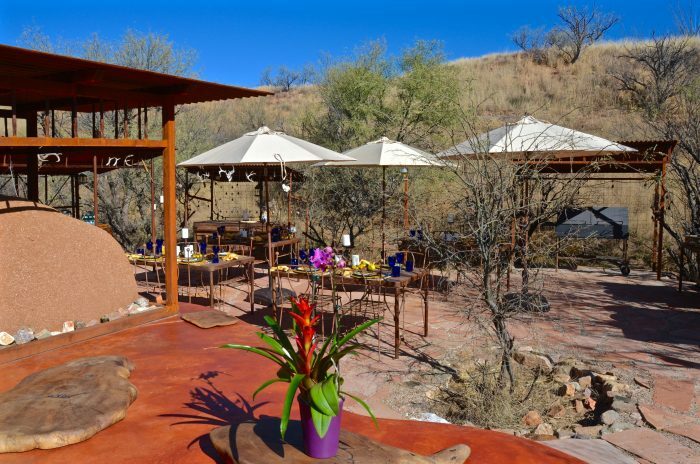 We recommend spending a few nights or more in our luxurious Safari Tented Camp, where you will enjoy the considerable amenities of this unique Eco-lodge. 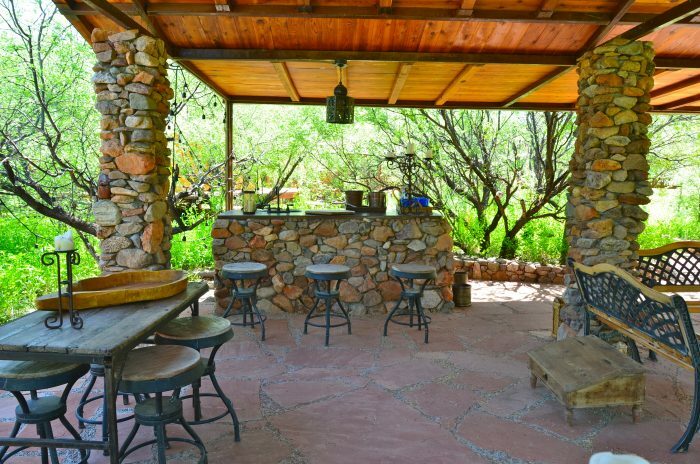 Additionally, you have an option of conventional camping while at Raven’s Nest Nature Sanctuary. 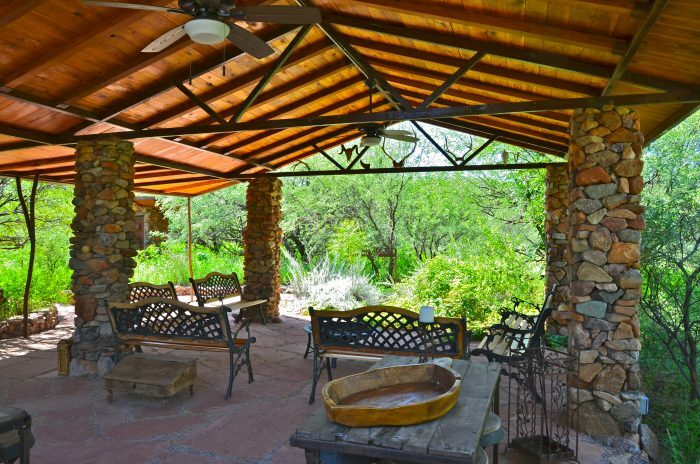 Nearby you can also choose from a wide variety of Bed & Breakfasts, Hotels, Guest Ranches, and other camping facilities. For programs at Raven’s Mountain Nature Sanctuary you will have to camp, relying on whatever we bring on the trip, as this is a wild retreat and truly roughing it. 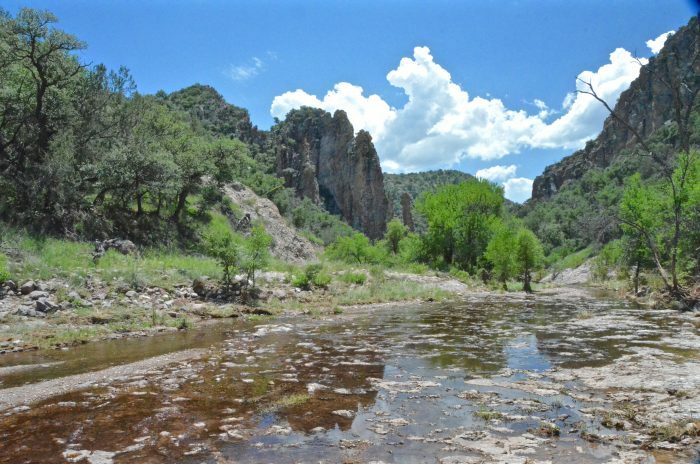 We can also suggest nearby lodging for extended Chiricahua programs. Where can I fly into in order to reach both RAVENS-WAY WILD JOURNEYS locations? Generally, Tucson (best) or Phoenix (good) will be your primary options for reaching us in the most timely and cost-efficient manner. Rental cars and shuttles are readily available in both places. What are my Program & Lodging payment options? What are my dining options while taking a RWWJ program? Your choices are fortunately many and diverse. We offer food in the form of bagged lunches for certain day programs upon request. 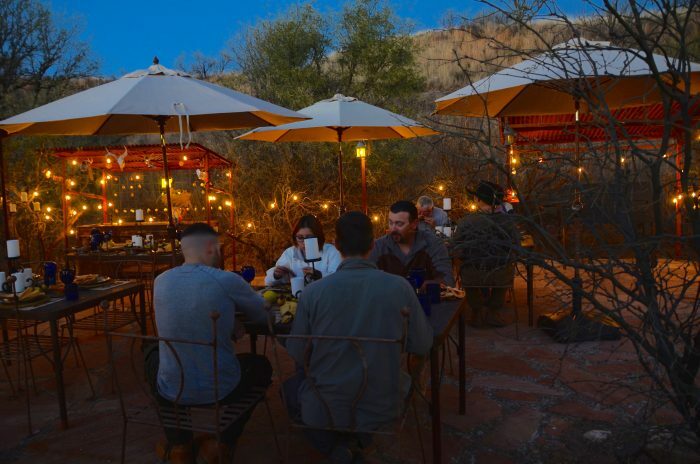 For guests in our Safari Tented Camp we can provide all meals with organic, conventional, and vegetarian menu options. Given the remote location of Raven’s Nest Nature Sanctuary, Meal Plan Reservations need to be made in advance. Once you Register for one of our Programs, we will send a Welcome Packet with details about all the available options. Who will my Instructors/Guides be? Vincent Pinto will be your primary instructor (see his Bio.) 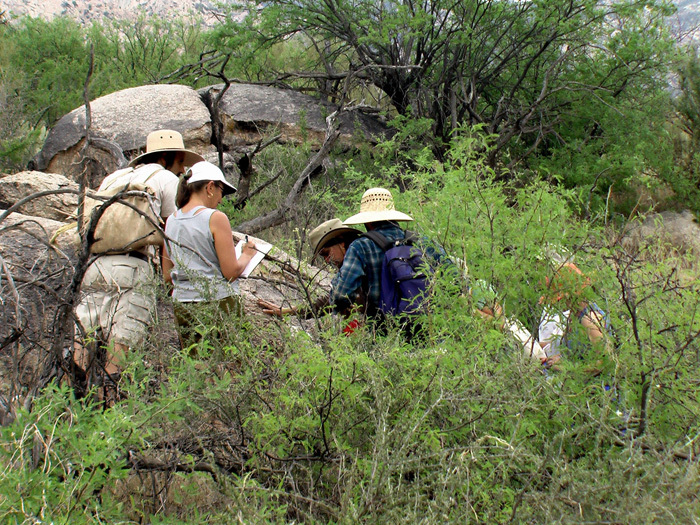 though on larger groups and longer RWWJ programs you may also learn from other excellent teachers in the field. Vincent takes great pride in custom-making all of his classes, as he greatly values your time and passion for learning about Nature.